The Spine Care Center provides comprehensive treatments for spine conditions, performed by skilled, experienced, and well-respected specialists. For over fifteen years, we have helped tens of thousands of patients who suffered from debilitating back pain and got their lives back with our conservative spine treatments and minimally invasive spine surgery. Are you ready to say goodbye to your back pain? The Spine Care Center has received Top Doctor Awards from both Washingtonian & Northern Virginia magazines every year published since we began serving our community. 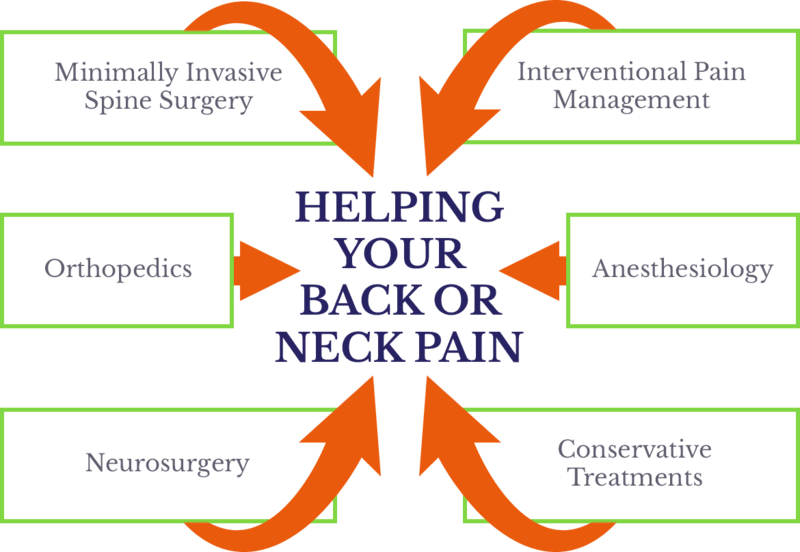 The team of professionals at the Spine Care Center are some of the most experienced, respected, and well educated. Pain often is the disease process, rather than a mere symptom of an ongoing disease process. Interventional Pain Management is the use of precise, state of the art techniques for percutaneous treatment of painful conditions. Spine surgery is usually not necessary. We utilize advanced medical technology and our team of experienced neurosurgical and orthopedic spinal specialists to provide our patients with effective minimally invasive surgical options. We recognize that the diagnosis of a brain tumor or an aneurysm is intimidating. We offer a full range of neurosurgical services and a compassionate, patient oriented approach to treatment of these disorders. 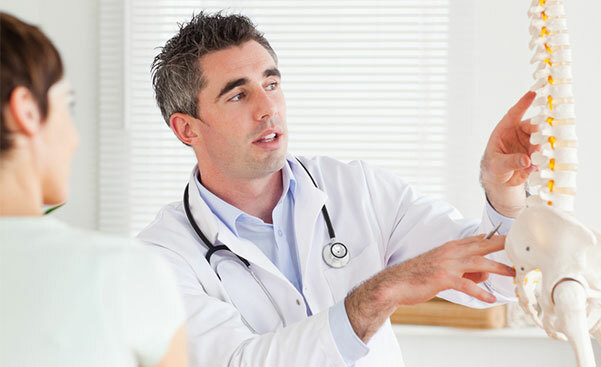 We are able to provide top quality spine treatments because we have some of the top spine experts in the country. 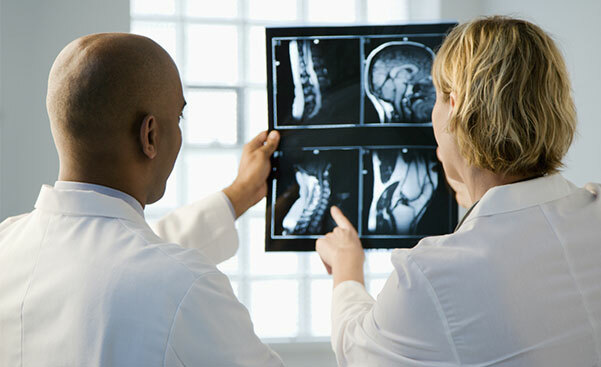 At the Spine Care Center, we have assembled a multi-specialty team of experienced physicians and surgeons, from different medical backgrounds, that have all come together to focus on one thing – treating your spine disorders. The Spine Center has successfully treated tens of thousands of people in our area.